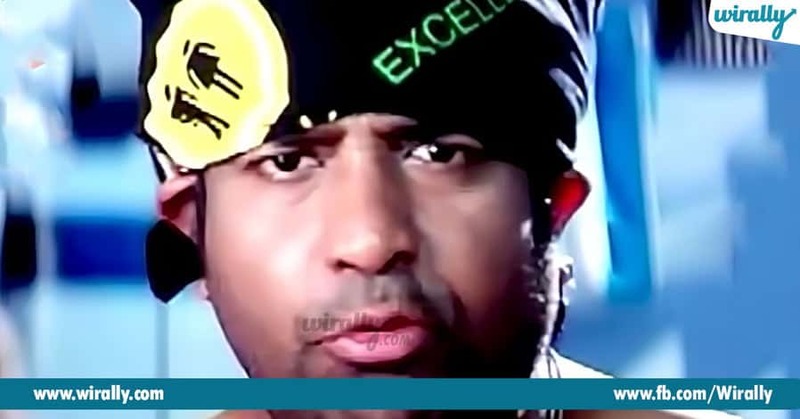 ‘Akka Koncham Pakkaki Jarugutave Prapancha Kanipistaledu,’ e dialogue gurtunda meku? Vennela ane movie lo mana Kishore vesina punches lo adi okati. First movie ne tana intiperuga marchukuni since then, enno remarkable performances tho manalni navvinchi meppinchadu Vennela Kishore. 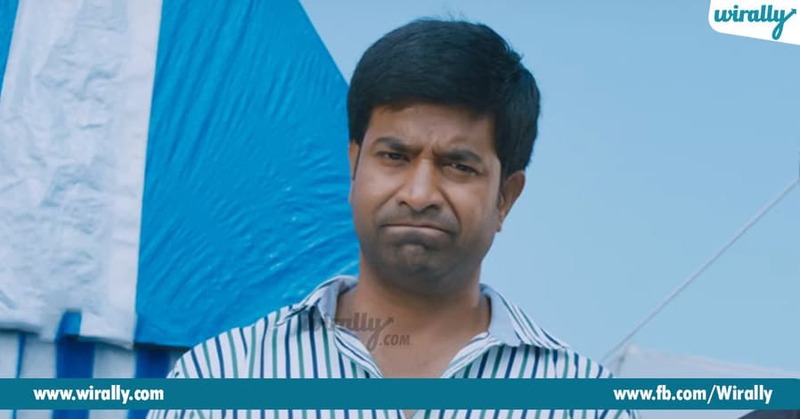 So, now are going to list out the best performances of Vennela Kishore. Inka chalane unnai. So, vetanitilo me favourite entidi kinda comments section lo maku cheppandi.